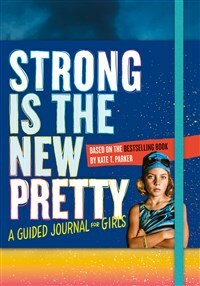 From the author and photographer of the bestselling Strong Is the New Pretty, an interactive journal for girls 8-12 to discover and celebrate their own strengths. Each page features a written prompt addressing a girl's sense of self, her dreams, emotions, and inspirations. Favorite photographs from Strong Is the New Pretty illustrate pages throughout the book.